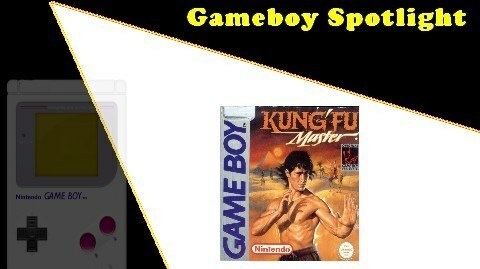 Kung Fu Master is an often overlooked Gameboy beat em up? How good is it? Will gives us his thoughts.